By the famous mekkubal from Iraq, Rabbi Yehudah Petaya (1859-1942). 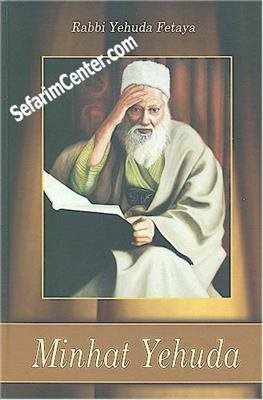 The book is his commentary on the Tanach, Zohar, secrets of dreams, Olam Haba and Gehinom. Rabbi Yehuda also writes of his experiences with earth bound souls (ruchot & dibbukim), and the exorcisms that he performed. Please look inside this stunning book !! !